A) Who is required to file the SFT? Receipt of cash payment exceeding two lakh rupees by any person for sale of goods or services of any nature. Please note in section 114E it is not mentioned aggregate cash sales in a year. D) Due date of filing the SFT? Due date to file the SFT is 31st May 2017. SFT need to be filed in a separate form not with the regular form. Form 61A to be used for the SFT. F) Is SFT Required to be a file for Nil transaction? 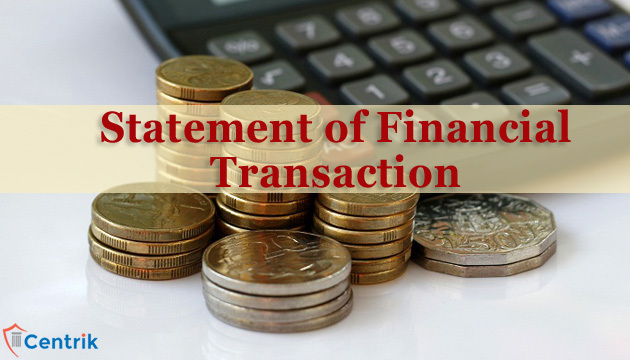 If there is Nil transaction than Client needs to file only Preliminary SFT response in income tax website. The penalty is Rs 100/- per day if notice not received Rs 500/-per day if Notice received. Rs 50,000/- of providing inaccurate information.